With agriculture being one of North Dakota’s biggest industries, North Dakota State University and project funders recognized the need to replace the dated greenhouses and construct a new plant research complex that would play a viable role in agricultural science and the research and development of biotech crops. In 2008, Phase I of the construction began on what is now called the Agricultural Experiment Station Research Greenhouse Complex. The complex, which consists of greenhouses, offices, laboratories, research spaces, biosafety level 3 facilities for testing plant pathogens, and seed storage facilities, is part of the Master Plan for the Agricultural Experiment Station and was constructed in three phases. Braun Intertec was hired by the project contractors for all three phases to provide geotechnical engineering, construction materials testing and nondestructive testing, and worked on the main 900 foot long “head house” building and connecting greenhouses. Due to sensitive soils onsite, our engineers recommended soil preparation and soil protection methods that allowed the project work to continue without disruption due to poor site soils. Our engineers concurred with the geotechnical recommendations to use a slurry mat made of cementious materials in the excavation trench to help stabilize and protect the poor soils during construction of the facilities. Some of the foundation excavations were excavated to a depth of 18 to 20 feet to accommodate the basement level of the greenhouses and basement level hallways that make it possible for the researchers to transport plants to and from the greenhouses and labs. Our materials technicians monitored construction material temperatures as appropriate and notified the site personnel if there were any concerns that would affect the performance of the material. To help keep the project on track and meet tight deadlines, the technicians were able to provide continual coverage throughout the various phases of the testing and onsite observations. The new North Dakota Research Center Greenhouse facility provides research on seeds and plants, including plant breeding, pathology, nutrition, horticulture, and the impacts of climate, herbicides and pesticides. The greenhouses have 100 climate-controlled chambers, or environments, for growing plants that are being used to conduct high-tech research, including study on the production of biotech crops being designed to meet consumer demands, and also to respond to potential threats of bioterrorism. 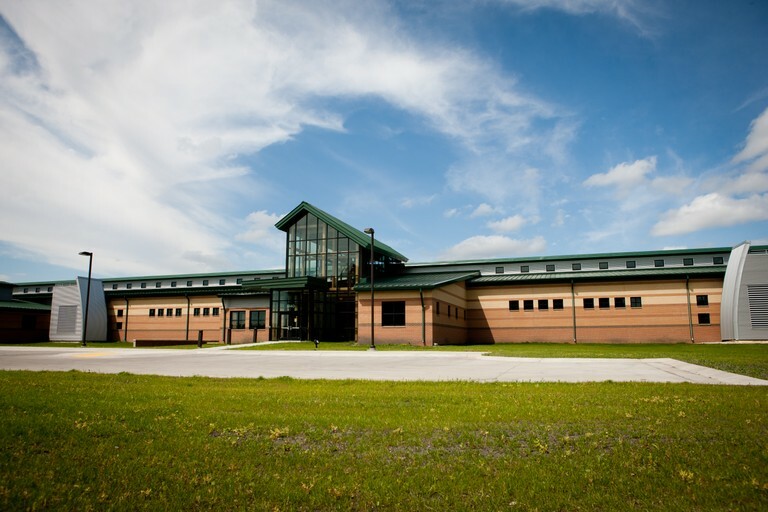 The research complex is considered by NDSU agriculture officials to be one of the most advanced growing facilities in the world.